Some years ago, traveling around the globe with kids, grandkids, siblings, and designated family members wasn’t so popular but things are changing. Nowadays, more families are realising the benefits of traveling together as one big happy bunch. In fact, multigenerational traveling, regardless of its hassles remains a go-to option for families who seek togetherness in distant lands. Multigenerational travel ranked among the top travel trends in 2018. There are various reports to suggest multigenerational travel is on the up. According to Intrepid Travel; the company witnessed a 16% increase in family travel in 2018. As you would expect, more travel companies (including us) are awakening to this tilt in travel preference and are beginning to create more family focussed travel packages. The question, however, remains, where can families travel to for their occasional reunions and fun-filled adventures? If you know what your family members love, this wouldn’t be a difficult one to answer. Some countries may suit some family’s needs while others wouldn’t. However, some countries just seem to have it all in terms of tourist attractions, fun locations, cuisines, hotels and jaw-dropping scenery. One such country is South Africa. Year after year, tourists keep coming back and do not show signs of stopping. As unbelievable as this may sound, some families plan to visit South Africa yearly simply because of its Safari. 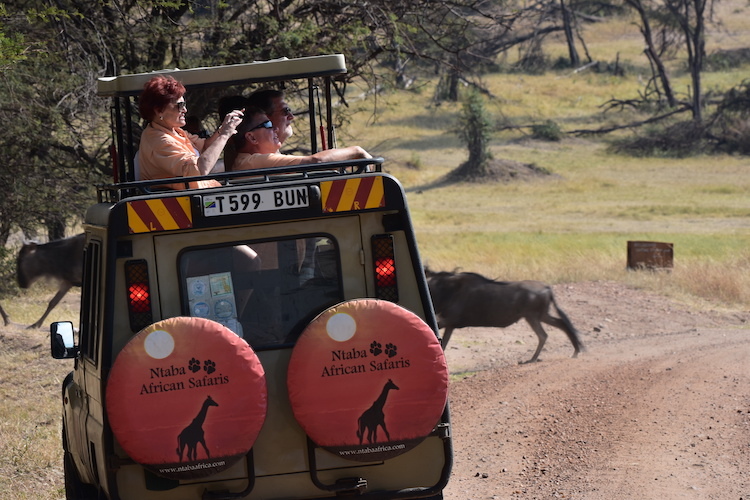 There are very few tourist locations that have the capacity to excite and intrigue families like the safari can. The wildlife is such a beauty to behold. Kids just can’t get enough of seeing the fascinating animals they previously only saw in textbooks. And to see them jumping around unhindered drives the excitement to a whole new level. 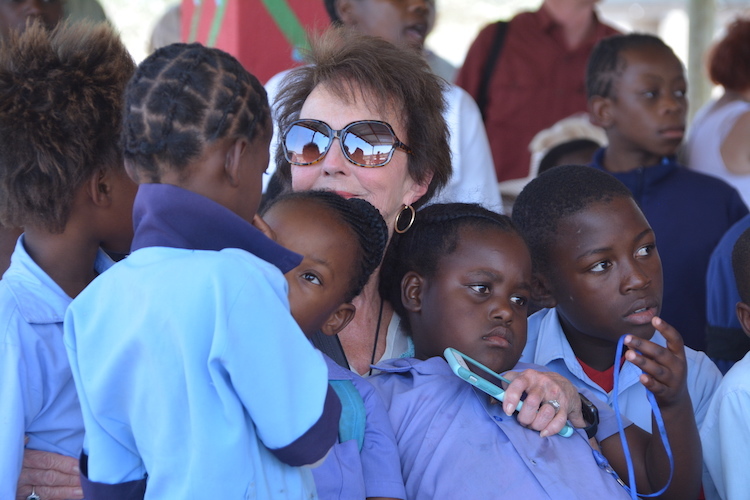 It is also a bonding time for parents and older guardians too since the family have to ride together for the entire tour of the safari. Family vacation really doesn’t get better than this. South Africa is home to some of the best wineries in the world. The history of South African Wine can be traced to as far back as the early 16th century when the then Cape Governor Simon van der Stel bought a 750 hectre estate and transformed it into what became the world-famous Constantia wine estate. Several estates such as this and wine testing centers are now found all over South Africa where tourists can go and have a time of their lives. Kids can certainly learn a thing or two about the history of the country’s wine presses and how vineyards operate while older parents and folks go about their quest to find the best possible wine. No better way to enjoy the coolness of a bright day than touring Cape Town’s breath-taking Table mountain. Flat-topped mountains like this aren’t found everywhere else in the world. This view is almost unreal and the fun potential that it has is limitless. Kids bustling with energy can walk up and down in the company of their parents while grandparents can go up to the top in the table mountain’s ultra-modern cableway. There is always something for every member of the family. This is not a place you should visit alone. Imagine, observing the landscape from the top of Table Mountain with all your family- an unforgettable moment. Better shared. South Africa’s cultural diversity has in the past been in the news for all the wrong reasons. So much hatred was attributed to the country thanks to a huge fog of misunderstanding that covered the country prior to its emancipation. Now the country represents a beacon of hope to many countries and cultures. South Africa is home to 50 million people who speak 11 different languages with a mix of African tribes and Asian and European settlers. The rich cultural history of South Africa has further boosted its tourism. Museums and memorials erected to immortalize past heroes and events in the country’s history are now visited by millions of tourists yearly. Certainly, families and individuals can also visit to learn the truth about occurrences they have read about in history books. South Africa may be a relatively small country but it is blessed with a mega-diverse scenery. Only 17 other countries – that are relatively bigger in size – can boast of similar sceneries. South Africa parades some of the most beautiful floras and faunas in the world. A family vacation can be stressful especially if it’s your first time going on a trip with your family. While there isn’t much you can do about the challenges you may face while on your trip, Johannesburg airport makes your entrance and exit into South Africa very comfortable and enjoyable. The airport’s environment is welcoming and easy to navigate even for a first-timer. Your family wouldn’t have to worry much about post travel stress. All you need to do is to relax and get ready for the family adventure. Accommodation: this is an important aspect of any travel experience. In this case, it is even more crucial since you are not alone. Your family comfort and security should determine the type of accommodation you book for the proposed vacation. South Africa is home to some breath-taking hotels but you should stick to the ones that aren’t so large. This will ensure that your family members stay close and bond with one another throughout their stay. After all, that’s why you decided to take the trip in the first place. Plan ahead: it will be wise to plan every detail regarding the vacation before you pack your bags and set out to leave. Write out the list of places you intend to visit, the fun activities you will be engaging in and how you plan to use the vacation as an opportunity to foster togetherness among your folks. Include everyone in your plans. A robust plan will increase your chances of having a successful family vacation. 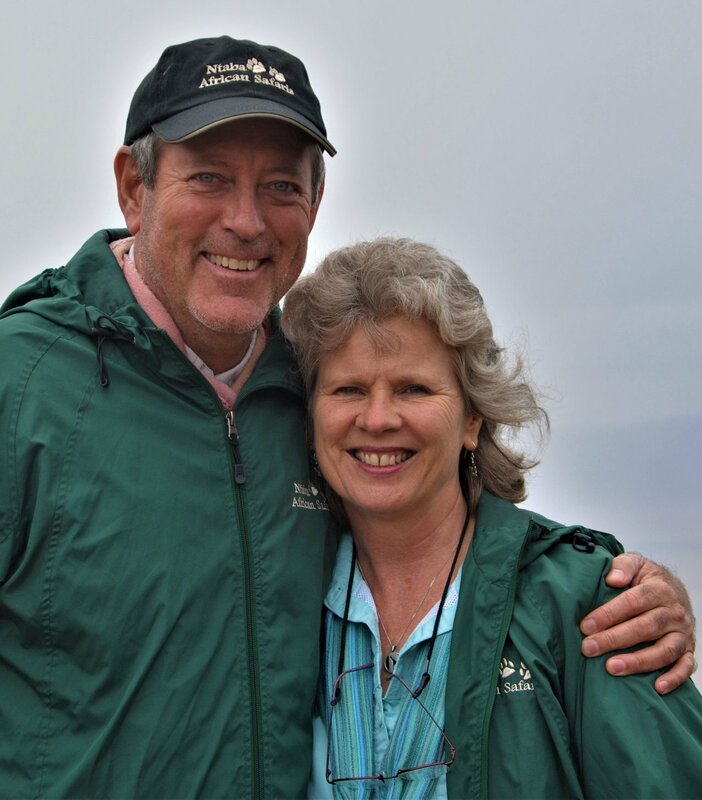 Ntaba owners Robin and Stella Mountain have tried and tested South Africa with their entire family and know that it works perfectly. 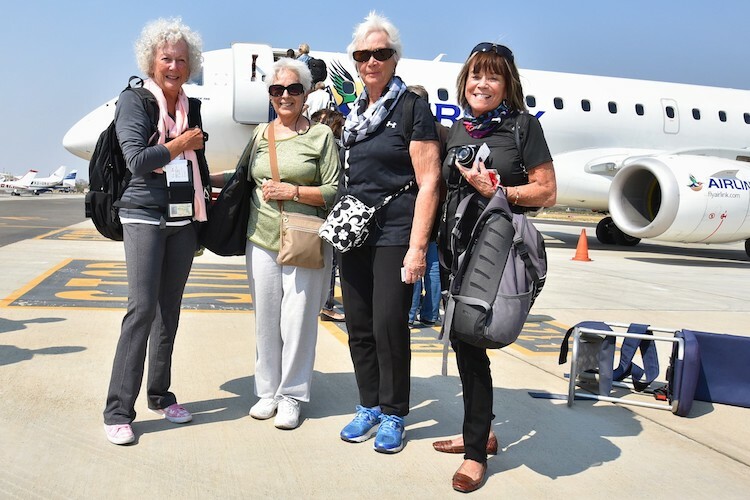 Coming from South Africa they know the destination extremely well and believe it to be the best destination in Africa for multigenerational travel. Aside, from our knowledge, we will tailor make an itinerary based on your requirements and we can make suggestions on what a certain family member may want to do formed on our experience. Memorable… In its very nature, a holiday with all the family will live long in the memory but a tailored trip to suit everyone’s requirements would be even better. Unique… A family vacation to South Africa; safari, wine, hiking, discovering, learning – sounds distinctive to me. Safe… You are taking your family away from home, safety is paramount. And we know that. Which is why we create care-free, hassle-free experiences with safety at the forefront of our decisions. Cost-competitive… Cost is an important factor in any holiday especially when there may be a large group of you. To help keep these costs down we can suggest various lodges, tours, etc. depending on your budget. Intimate… Spending quality time with your family is the goal of a multigenerational vacation, therefore, you don’t want to share the experience with 20 other people. We will suggest lodges and tours which will allow you to have cherished moments. Authentic… For an experience to be memorable and be unique it needs to be authentic. We take you beyond the safari on a South African cultural adventure – local food, community life, people, historians, newsmakers – unlike any other safari tour operator can offer. Are you ready to gather the family passports and jump on a plane? 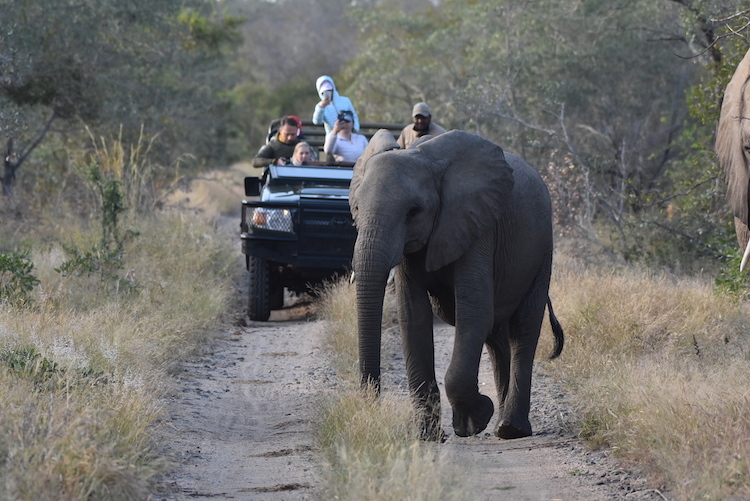 Or maybe you’d like to learn more about South Africa and Ntaba African Safaris first? We will happily arrange a webinar with you and the entire family to educate and excite you on this wonderful destination. Interested? Contact us, here, or email us directly at info@ntabaafrica.com. Error: Error validating access token: Session has expired on Monday, 28-Jan-19 01:47:45 PST. The current time is Tuesday, 23-Apr-19 23:05:20 PDT.